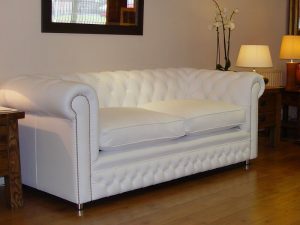 The Charlie chesterfield sofa is a stylish new model of classical beauty. Its unique and contemporary asymmetrical design makes it an absolute showstopper. 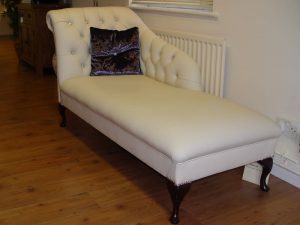 It is an elegant and romantic piece that would stand as importantly in a grand ballroom as in a boudoir. It exudes grace with its carved shape, sweeping lines and beautiful rolling arms. 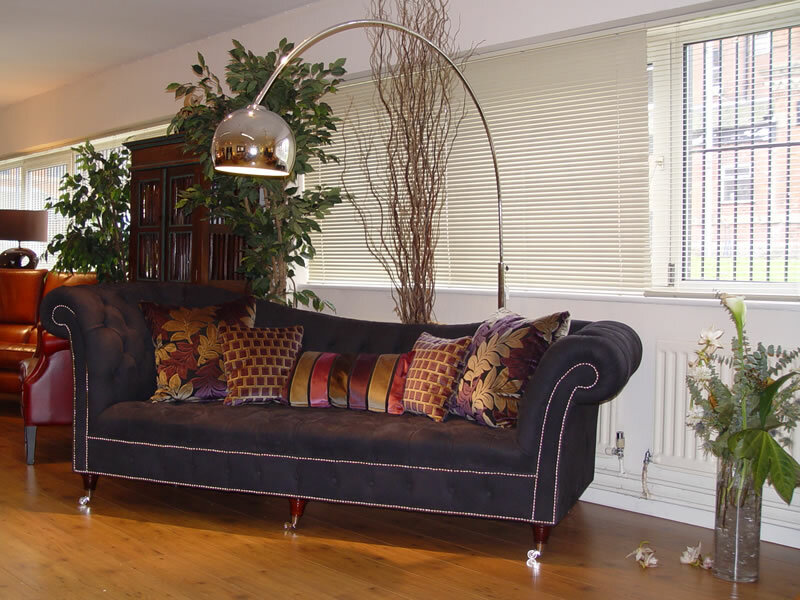 It is pictured here in Midnight Black suede but is available in any of our leather or fabric range. 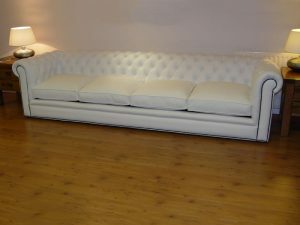 Photo of 3 seater chesterfield sofa shown in Deluxe Black Suede £2595. Note the Height is for the highest arm. 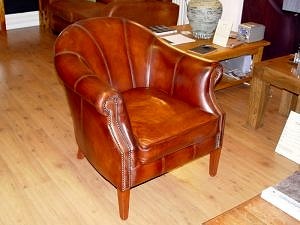 Solid Hardwood bun feet stained in mahogany as standard: optional natural, dark oak or yew. Foam seat as standard: optional: fibre, feather & foam or butttoned seat. Double buttoned front border as standard: optional plain or single buttoned.